PRICE DOES NOT INCLUDE DEALER ACCESSORIES, TAX, TITLE AND LICENSE. *MPG based on 2019 EPA mileage ratings. Use for comparison purposes only. Your mileage will vary depending on how you drive and maintain your vehicle, driving conditions, battery age/condition and other factors. 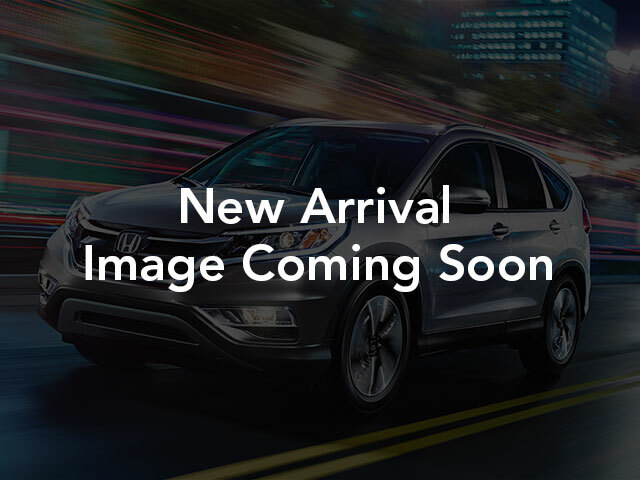 Contact us about this 2019 Honda CR-V!